one : when your request will be proceeded (max. 24 hours). 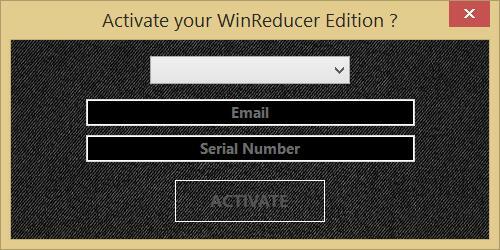 So you will receive an email with all instructions on how to activate your WinReducer Edition. For all VIP Editions, you will have to foolow the described procedure to activate your "WinReducer.net Personal Area". 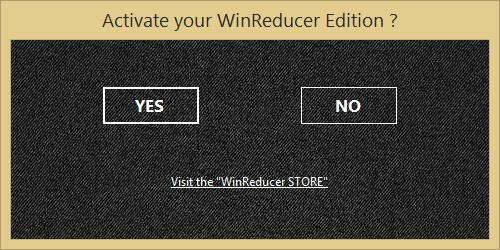 6) CONGRATULATIONS : your "WinReducer Edition" has been successfully activated !